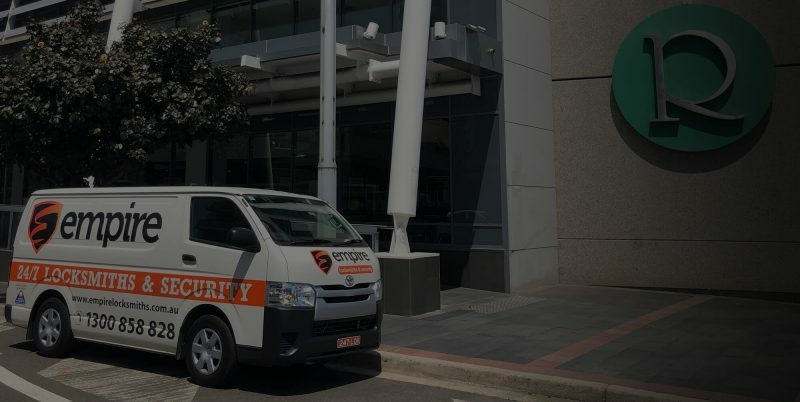 No matter where you’re located in Newington, the Empire Locksmiths and Security team are committed to helping you meet the highest standards of security you require. Whether it’s a new alarm installation, a CCTV system implementation or even if you’ve been locked out of your home or business, we can help you today. 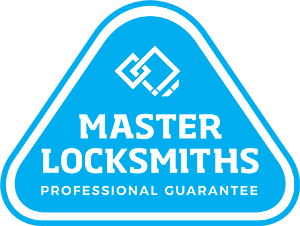 We have one of the most experienced, qualified and dedicated team of locksmiths ready and willing to help all Newington residents at a moment’s notice. Even if it’s at 3am, a member of our team can respond to your emergency situation within the hour. This, in conjunction with our fixed prices and 12 month warranty on all works, means that there really is no-one better for your Newington locksmith job. Get in touch with the Empire team today! Call 1300 858 828 now for your free quote or alternatively, email the team at ray@empirelocks.com.au. Need a Locksmith in Newington fast?